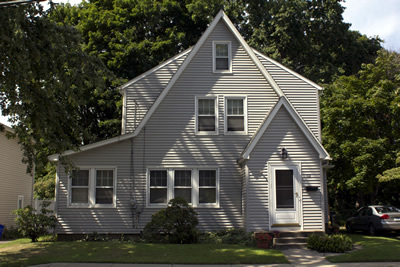 Are you looking to replace your existing windows with new, more energy-efficient windows before the cold Connecticut winter sets in? Do you want windows that will save you money on your heating bill while still looking attractive? Ask us about Harvey windows. 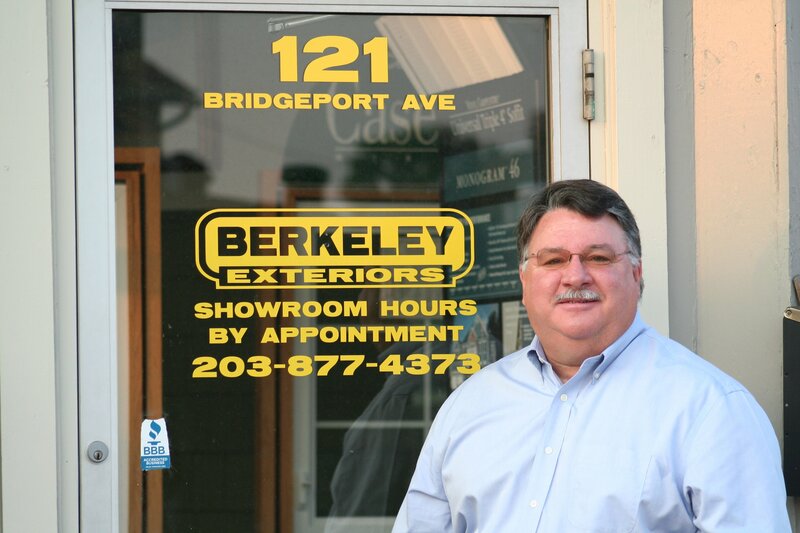 Massachusetts-based Harvey Industries has been manufacturing quality building products, including doors and windows for 40 years. Their window products include double-hung, casement and picture windows as well as specialty windows, such as garden windows and transoms. Harvey makes both vinyl and wooden windows with double panes for energy efficiency. Harvey windows require little maintenance and some varieties have panes that tilt in to make them easy to clean. Harvey also makes impact-resistant windows for added security and for use in coastal areas that are subject to heavy winds. If you're confused about which replacement windows would be right for your property, let Berkeley Exteriors help guide you through the process of choosing, ordering and installing quality, energy-efficient windows in your home. We have nearly twenty years experience in helping southern Connecticut homeowners create and maintain beautiful and secure exteriors. We're a local company, with ties to the community, and we're proud that nearly 75 percent of our business comes via referrals from satisfied homeowners like you. When you're ready to get started replacing the windows in your home, give us a call at 203 877-4373 to set up a free consultation. We look forward to working with you.